You pay no fee unless we collect. And If during the first 90 days of hiring us, you’re not 100% satisfied- You can ask for your file, and move on with no fee and no questions asked. There's no fine print. We can't be more fair than that. 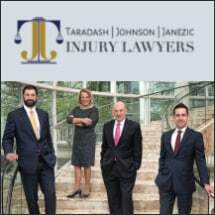 Don't hire any injury attorney who won't make make these promises and guarantees to you.